Good post. 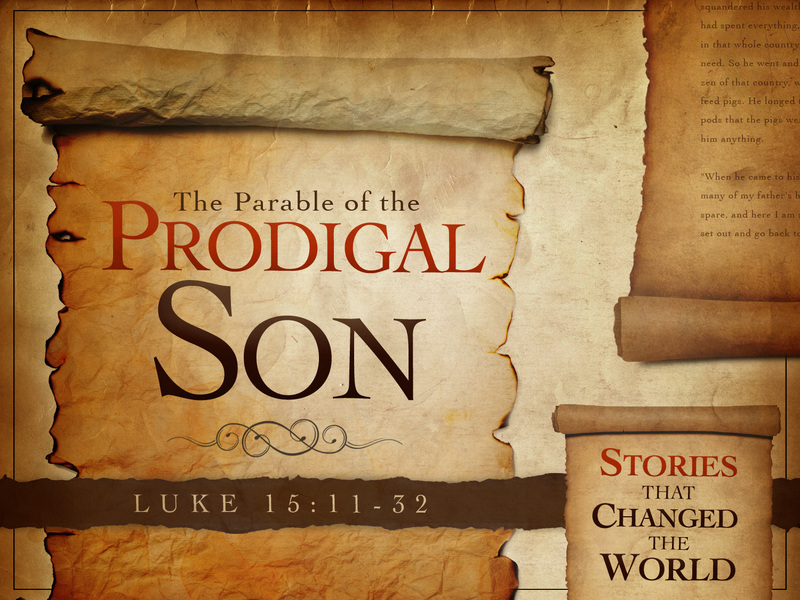 I’ve never thought of the prodigal son from this point of view because I never identified with the older brother. It’s nice to hear a different perspective on it. Also, I’d like to say I like the new look of your blog. It’s simple yet pretty at the same time. Thanks Jenny! I was hoping people would catch that viewpoint from the older son. I did look at from that perspective most of the time. Also, I think I was being a rebellious as well. I didn’t want to like something that everybody liked. LOL! !